Outdoor Creations Landscape and Design was born in the spring of 2009 when Jeremy and Megan Schellhorn purchased the landscape portion of The Monona Greenhouse, Landscape, & Floral from owners Pat and Pam Malanaphy. Jeremy had previously held the position of Landscape Manager and worked for The Monona Greenhouse since moving back to his hometown of Monona in 2004. 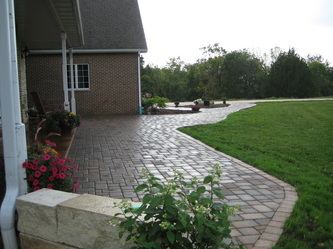 Jeremy and Megan were able to bring the core members of the landscape crew to the new business which has enabled Outdoor Creations to experience continued growth and recognition for its award winning landscape designs throughout Northeast Iowa and Southwest Wisconsin. 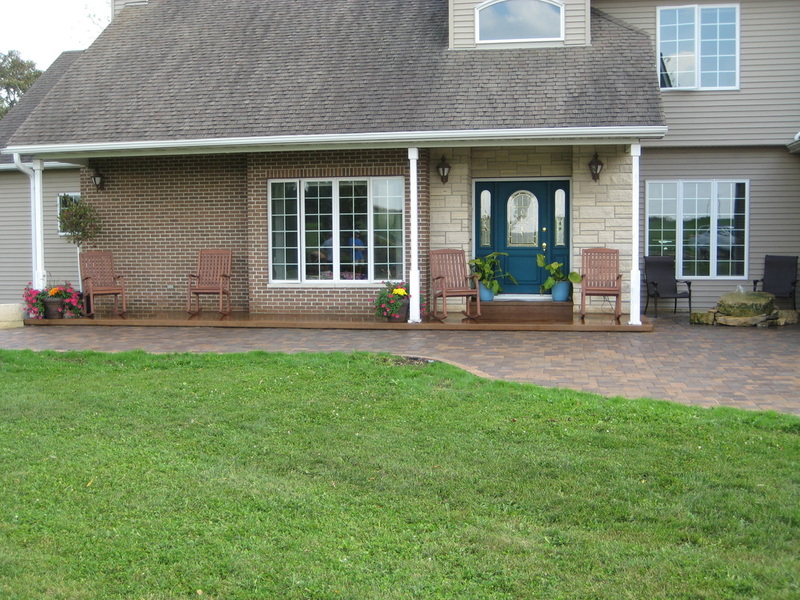 In March of 2011, Outdoor Creations Landscape and Design became Outdoor Creations Landscape and Garden Center when Jeremy and Megan purchased The Monona Greenhouse. 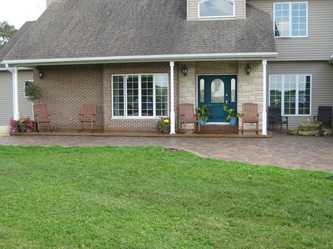 As the business expanded so did the core members of Outdoor Creations. Jon Johanningmeier was promoted to Landscape Supervisor and Greenhouse Manager, Ashley Blietz-Camp joined as Office Manager, and Sue Rose oversees the Floral Shop as our Floral Designer. Outdoor Creations lost a very important member of its family on September 11, 2009 when we lost our co-worker, "brother", and friend, Brent Blietz. Brent worked alongside Jeremy and Jon for many years at The Monona Greenhouse before joining Outdoor Creations in Spring 2009 as Landscape Foreman. 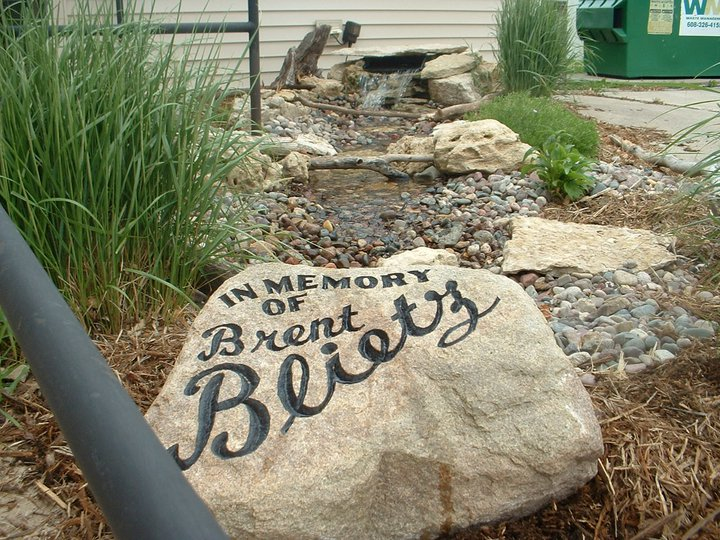 Brent took great pride in his landscape work and had just completed his first project design shortly before his death. Brent played a significant role in bringing Outdoor Creations to reality and that role continues yet today.